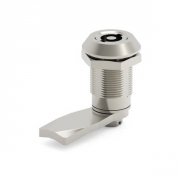 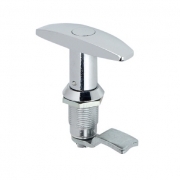 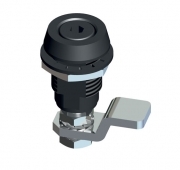 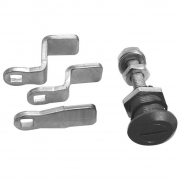 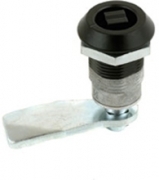 Cam Locks are commonly referred to as quarter turn locks because they use a key, barrel key, handle or knob to turn the pawl 90° to catch on the frame panel. 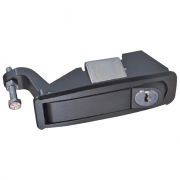 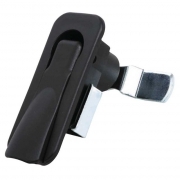 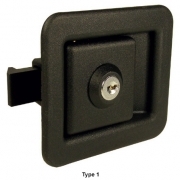 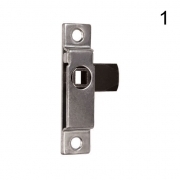 This style of lock is often used to close and secure cabinets, lockers and containers by creating a seal that helps to prevent dust or water from entering enclosure. 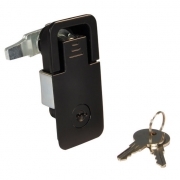 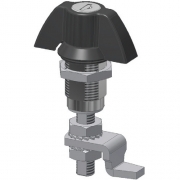 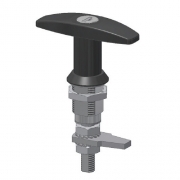 Compression locks are used to meet IP standards. 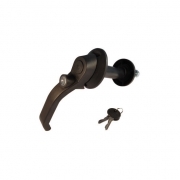 They are also used to reduce vibrations. 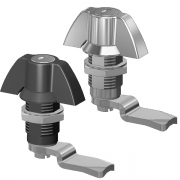 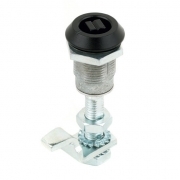 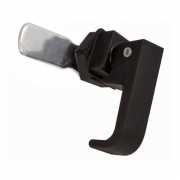 The fixed depth compression latches are quite tolerant and can be used on a range of panel thicknesses. 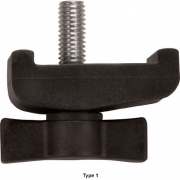 We also offer several adjustable styles.